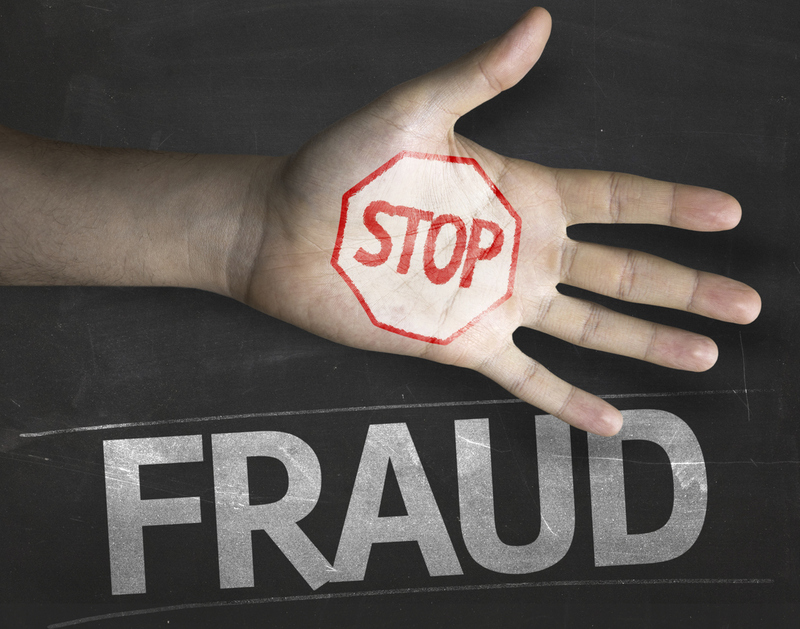 Fraud.global is dedicated to fighting fraud, waste and abuse in organizations helping them realize their fullest potential. 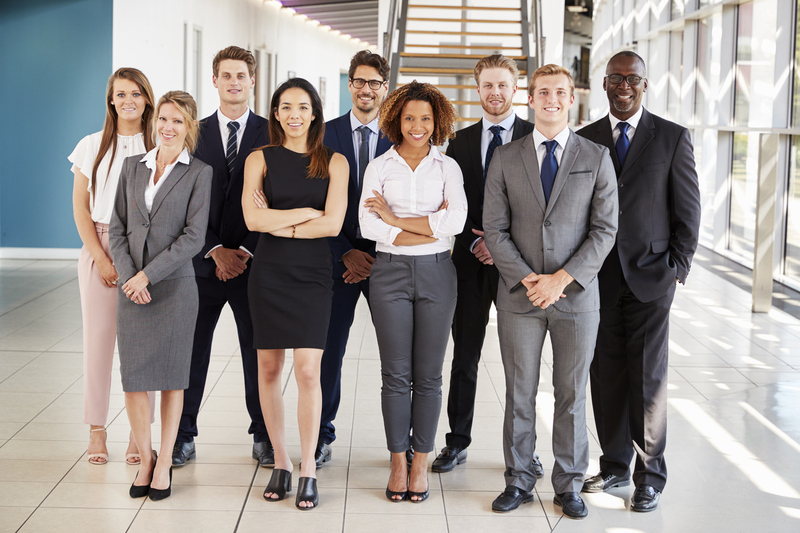 We serve organizations that have fallen victim to or wish to prevent white collar crime and provide training to those who aspire to help in that endeavor. White collar crime, fraud, embezzlement, corruption, whatever scheme a perpetrator can concoct, is becoming more and more prevalent. Read any news source and you will find an article about some organization falling victim. We help organizations not only respond to allegations of wrongdoing but we also help them build an environment where committing such acts is less likely. We have also developed a tool that identifies and analyzes critical data points in your organization to highlight areas that are more susceptible to fraud or other deviant behavior. This system called FraudSeeker is unique to Fraud.global. Contact us to find how we can help you determine where your organization is most vulnerable. 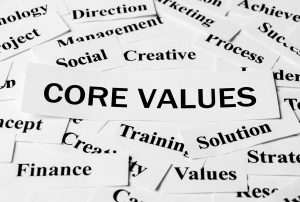 These core values focus on treating everyone we encounter with respect, honesty and compassion while holding them accountable. We treat others the way we want to be treated. 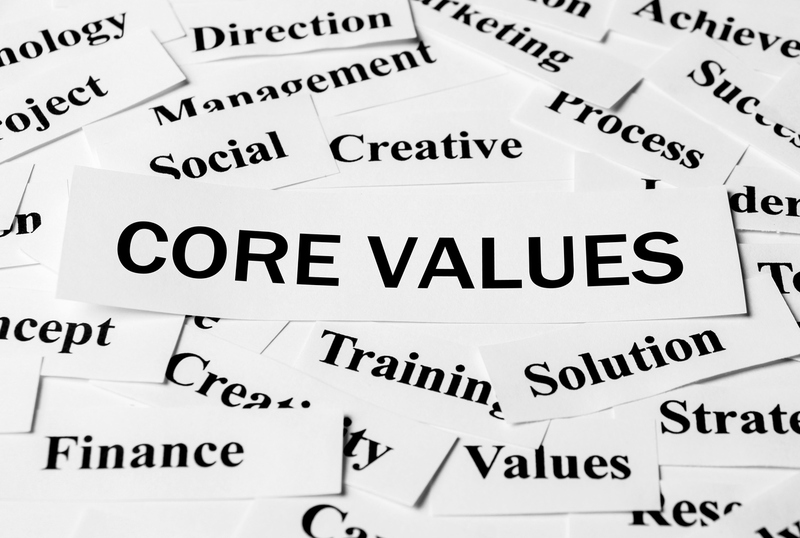 In fact, we believe that following this simple slogan will help all organizations build an environment where fraud or deviant behavior is less likely. Our team of advisors is ready to help you. Contact us today.